Janelle Monáe is hands down one of the most talented artists out there today. Now, she may be more successful as an actor than a musician these days but I’ve always felt like she has the potential to not only be a massive star in music, but to put out an album with the potential to shift the entire sound. She’s that creative and innovative in my books. Now, none of her previous projects have quite lived up to that massive potential but Dirty Computer might just be the closest she’s been yet. Janelle is at her most authentic self here, not hiding behind an alter ego, but presenting herself front and center. But while much of it is about self expression and living your truth, it’s still very timely and aware of the larger things happening in our society (protest music you can party to). That authenticity extends to the music as well as it’s probably some of her most “traditional” sound yet but all stamped with her very own style of course. As always she plays with a wide range of genres like R&B, funk, neo-soul, pop, and more, and the best way to describe the album’s overall sound is ‘futuristic funk’ – it’s sonics are lush, it’s synths are bright, and it’s bounce is irresistible. Dirty Computer is the album she was always meant to make and fully realizes the massive potential she’s shown in flashes all these years. Have you heard Dirty Computer? What’d you think about it? Do you think this is her best project yet? Let me know in the comments below and be sure to leave your own ratings and reactions for the album. 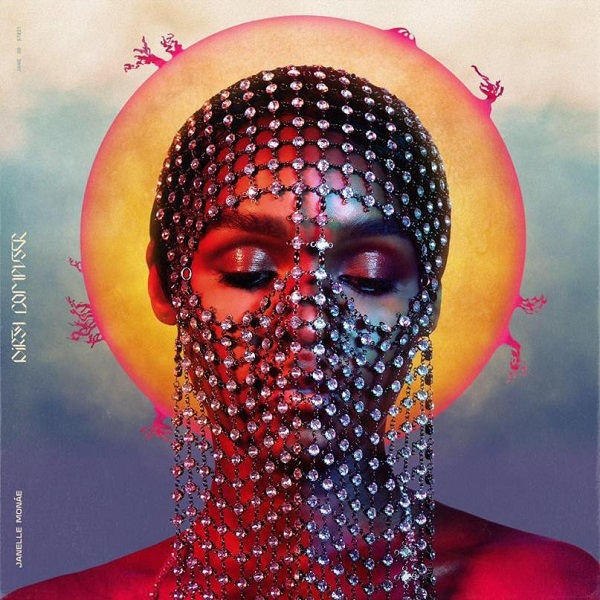 Janelle Monáe is at her most authentic self here, but while much of it is about self expression and living your truth, it's still very timely and aware of the larger things happening in our society (protest music you can party to). An album all her own sound that can only be described as 'futuristic funk' - it's sonics are lush, it's synths are bright, and it's bounce is irresistible.